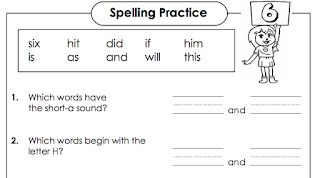 Are you needing some help with practice sheets or just keeping up with a child who LOVES to learn? We recently reviewed the Individual Membership ($19.95) from Super Teacher Worksheets. 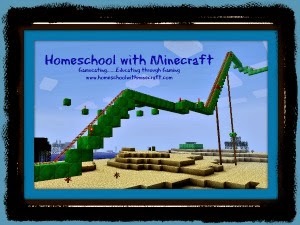 This has been a great benefit to our homeschool planning!!! Ok...I admit it. I was a geek in school. I didn't mind the work, for the most part. I loved worksheets and busy work. 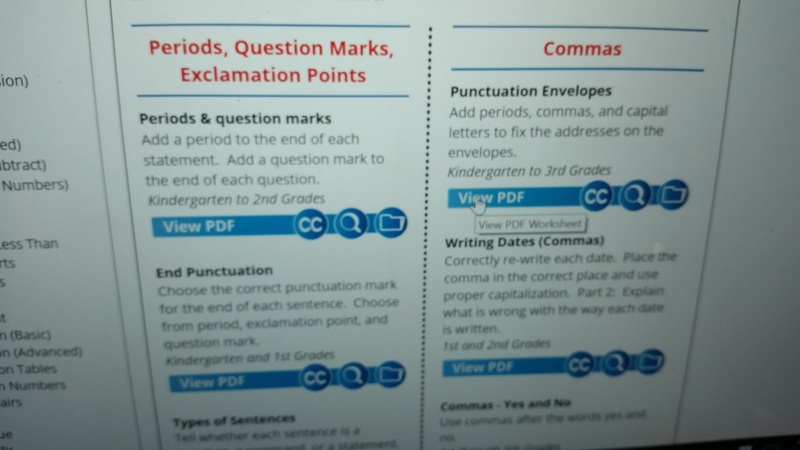 I actually have a couple kids that enjoy worksheets, and I'm always looking for materials that are easy to print and search through to save me time and give them busywork. Super Teacher Worksheets- Individual Membership provides parents and teachers with worksheet and activity help for a wide variety of subjects including math, science, language arts, phonics, reading comprehension, health, geography, brain teasers, printable games, and even provides a worksheet generator. 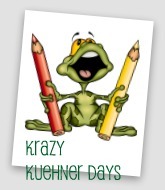 It has been created for Grades PK - 8. This isn't the first time that we have had the opportunity to use Super Teacher Worksheets. 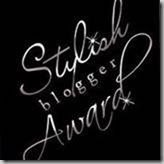 We have been active subscribers to this site for a few years now. When dealing with multiple grade levels and so many different learning delays, I was struggling with finding help and curriculum in specific areas. The boys math has been one area and Super Teacher Worksheets has really helped me out in their lessons. Instead of buying multiple math books, at a high cost, I have been able to print various worksheets that allow them to practice mastery in specific areas of concern. 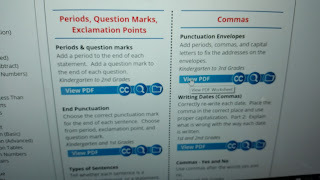 As they master each grade level, I just print the next harder worksheets for this area of study. 1-2-3...my planning is done and the boys are happy. 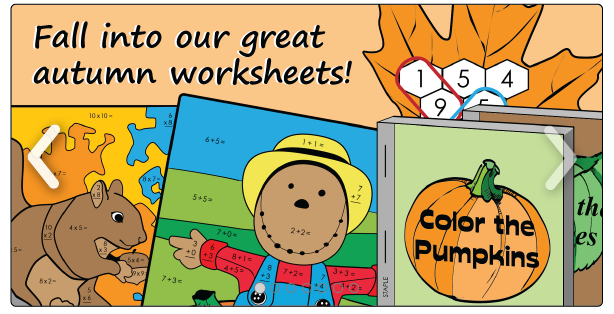 Another area that I love about Super Teacher Worksheets, their seasonal printouts. They gather all their seasonal items into a file that you can browse by subject and easily see recommended grade level also. 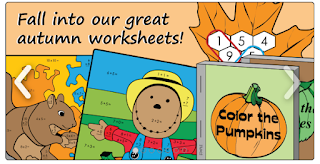 Recently we celebrated the first week of Fall by doing a daily fall math sheet and reading comprehension activity. I was able to print individual sheets for the kids to use at their own levels, and it gave them a break from the same-old-stuff. 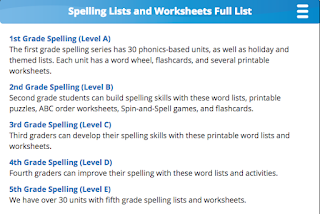 Using Super Teacher Worksheets website is super easy. When we need practice material, I can either search through the subject area or there is a search bar option also. You just click View PDF of the file that you want. Unlike other websites, the Individual Membership from Super Teacher Worksheets - Individual Membership does not restrict you to a certain amount of worksheets each month. You have unlimited downloads for your family to use and print out. Lydia is using a pretty specific math program this year. Recently she needed some extra practice on factors and fractions. 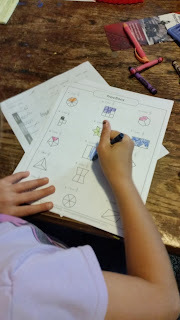 She went through all the options on her program and then I checked out Super Teacher Worksheets to find some worksheets that allowed her that practice that she needed. She gained more confidence and passed her test with no problem. 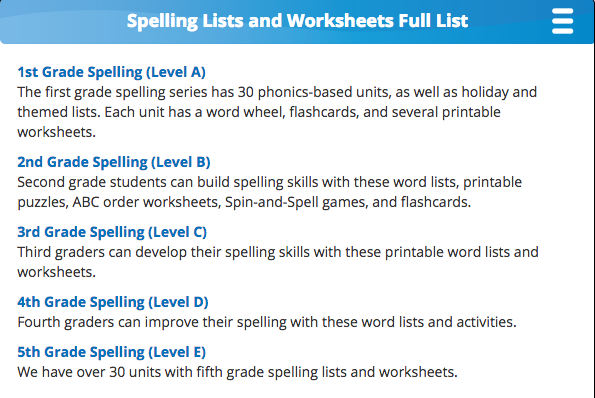 This year instead of buying a special spelling curriculum for Caty, who is starting spelling a bit late due to her reading delay, I decided to try the weekly spelling program that is offered on Super Teacher Worksheets - Individual Membership. I wasn't sure how she would do. But so far it has been excellent. I pick and choose what worksheets she will be doing each week. Some weeks she needs extra writing practice, while others I print the fun word searches. 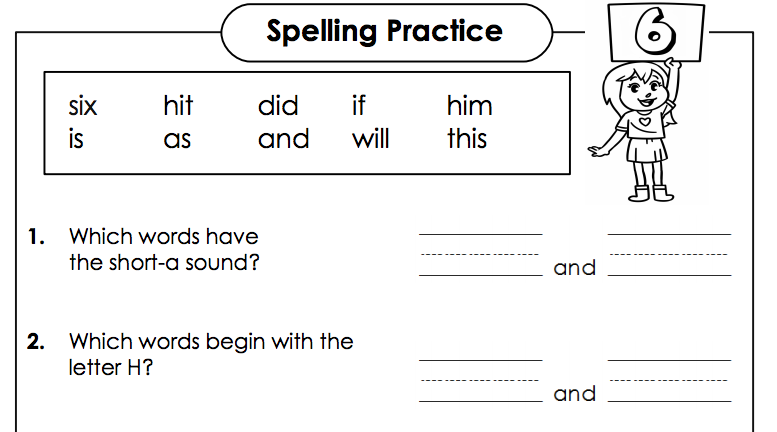 I like the long/short vowel worksheets that forces her to split the words down and remember the spelling. All the worksheets and booklets that we have used so far have been easy to search for and print. They provide the right amount of practice for each student. I also can choose to print an answer page if I need it for quicker grading or if I just need to verify that I am helping them in the right way for an answer (hey I will admit that I struggle with some language arts areas...like supporting details). An Individual Membership does not restrict you to specific levels, so it's perfect for Homeschool parents who have several different grade levels to plan out for. Every time I think that I have possibly used a little bit of every resource they have to offer, I am shocked and find something else that I can use. Super Teacher Worksheets - Individual Membership is one of my most used resources in our homeschool. 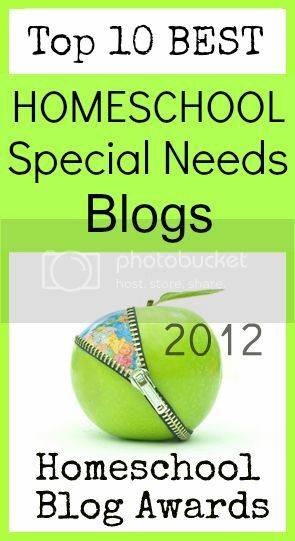 I will continue to use the Super Teacher Worksheets materials as long as I can and highly recommend their resources to any homeschool families that are looking for some ways to save time and money. If I added up the cost of the pages I have used just in the past couple months by comparing them to workbooks I would have had to purchase, Super Teacher Worksheets really will save you money. Several members of the Homeschool Review Crew were given the opportunity to try out Super Teacher Worksheets - Individual Membership in their homes. Please take some time to see how this program worked for them by visiting the Review page.